Mantra Resort is the best Family Resort near Pune for Holiday trip. 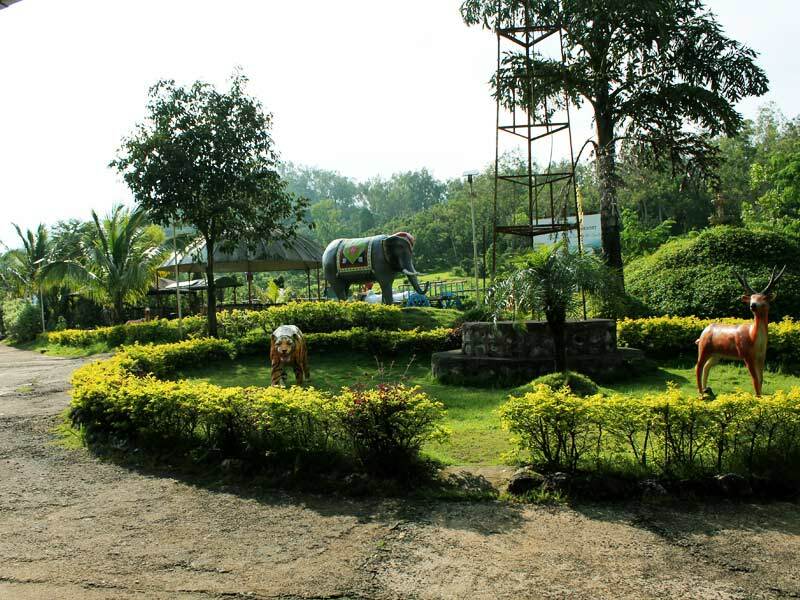 The mantra is the best outing family resort near Pune. Don’t waste your time. we are offering luxuries space with lowest prices that make this resort as a perfect place to spend time with your family. A mantra is a Secured Resort, an ideal place for families to enjoy freely, without any botherations, makes it perfect Family Resort. 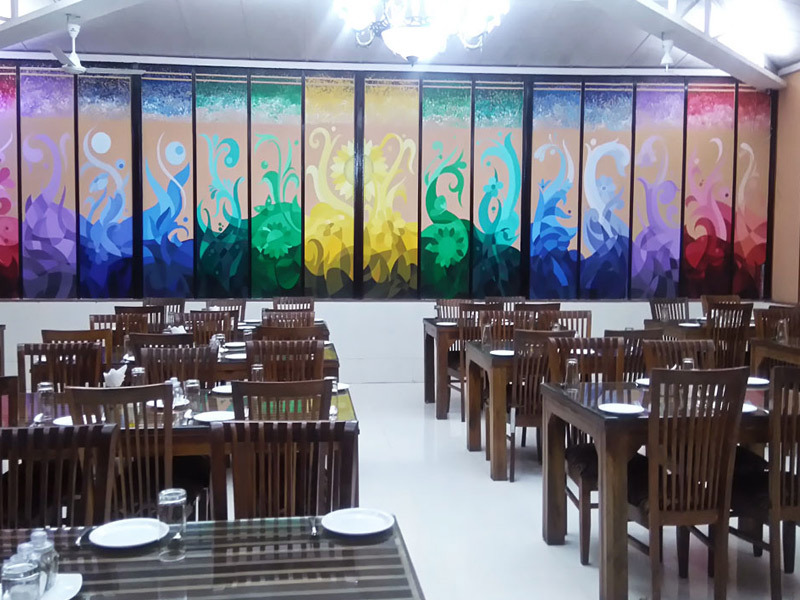 Mantra Resorts has several enjoyment avenues like A-Loud Lounge and Bar, Sanjha Chulha Restaurant, Sunflower Veg & Non-veg Restaurant and Chavani only Veg Restaurant. 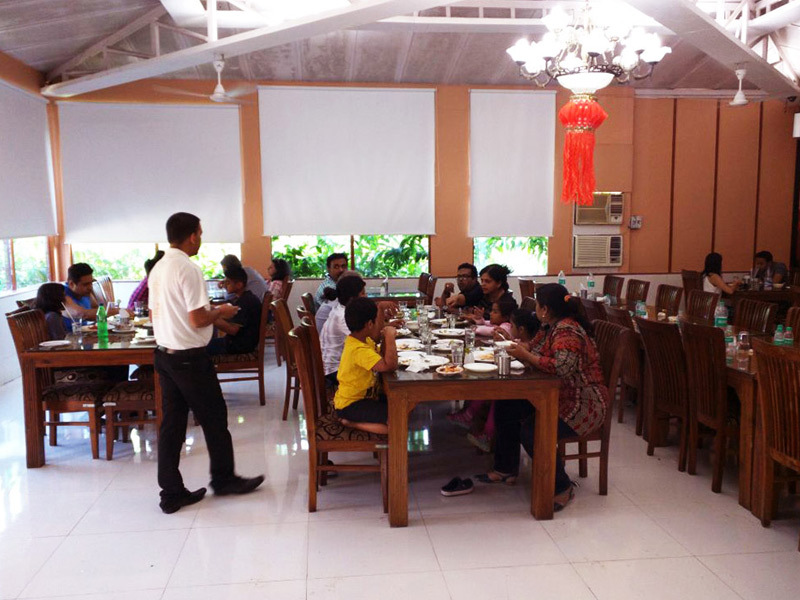 The mantra is the resort with amenities like a water park, Resort with swimming pool, Resort with cricket ground, Resort with indoor games, Resort with outdoor games, Resort with lawns & garden, resort with adventure activities, Resort with family cottages, Resort with Bungalows, Resort with Studio Rooms. 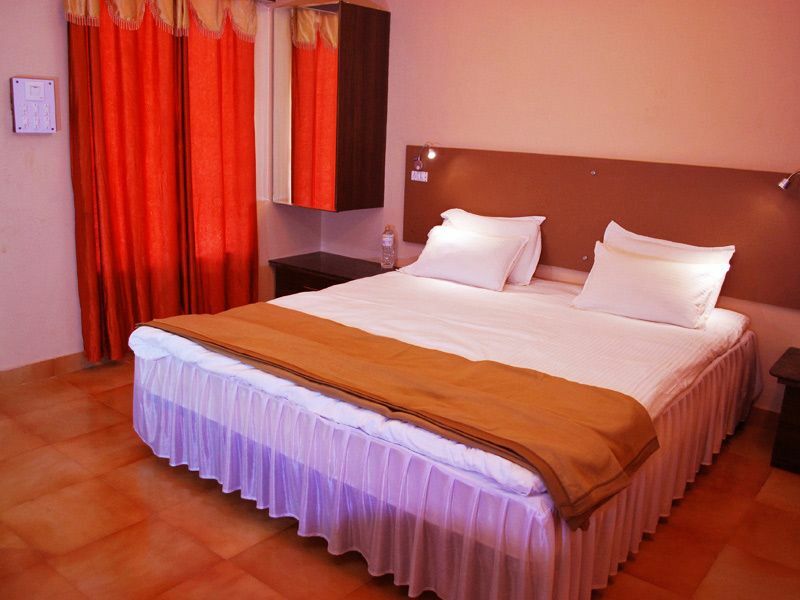 Best family accommodation near Pune. The mantra is the best family resort near Pune. Rejuvenate yourself at Mantra resort near Pune. 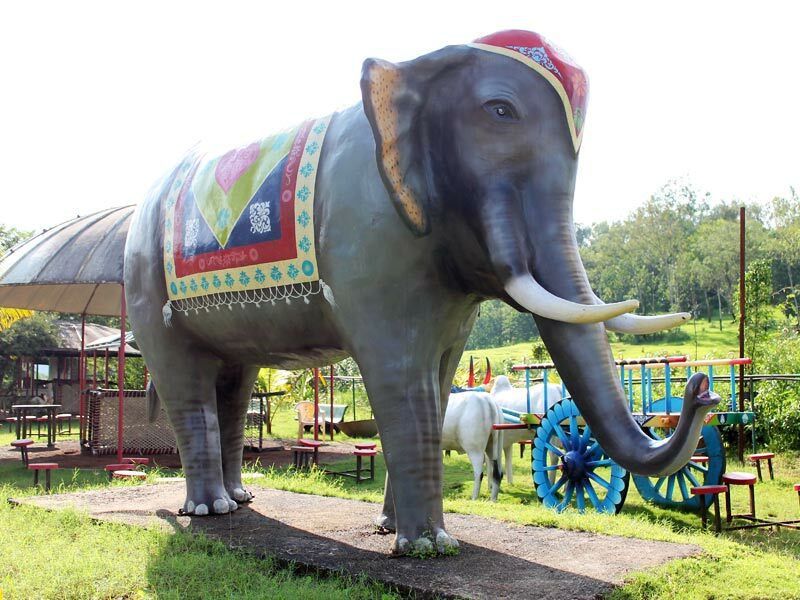 The Mantra Resort is one of the best resorts near Pune for a weekend family one-day picnic spot. Enjoy luxury stay and service at Mantra resort near Pune. Mantra resort is located in Sahyadri Ranges, Nature at mantra is beautiful with many scenic points, Overlooking the backwater of Bhatghar Dam. 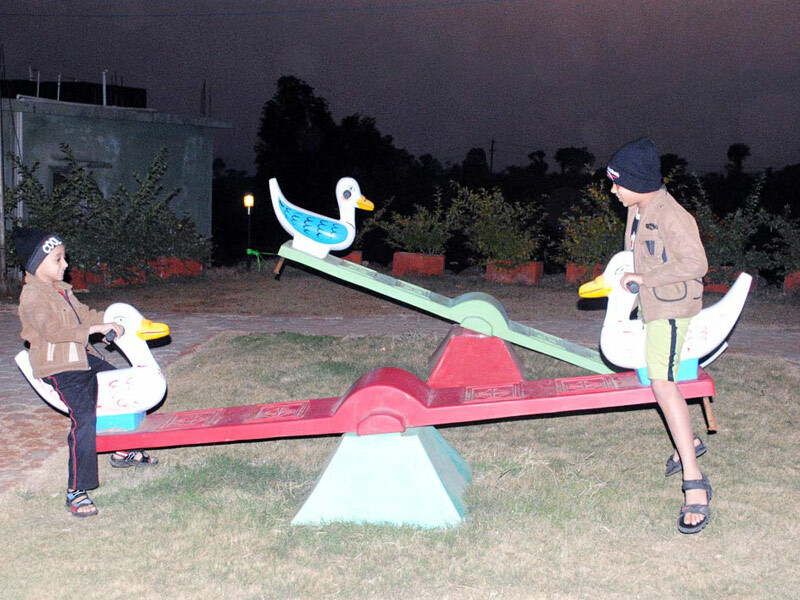 Mantra resort is a hill view and valley view resort, Come and enjoy with your family. The mantra is best for the family holiday trip and family one day trip. At Mantra, thire are many amenities for family enjoyment. Come and experience natural beauty and atmosphere on hill and valley with your family. Spend quality time with your family. 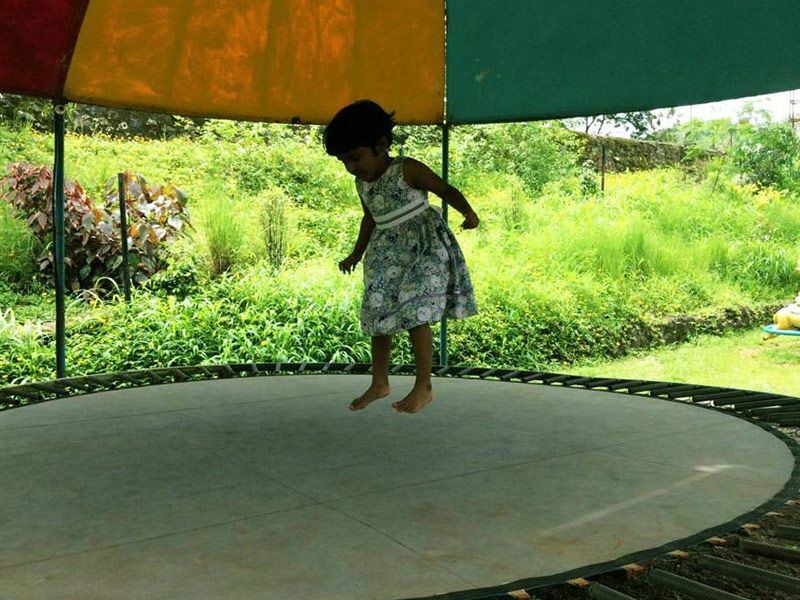 Mantra resort is best for the family holiday trip and one-day picnic spot near Pune. © 2017 Mantra Resort. All Rights Reserved.